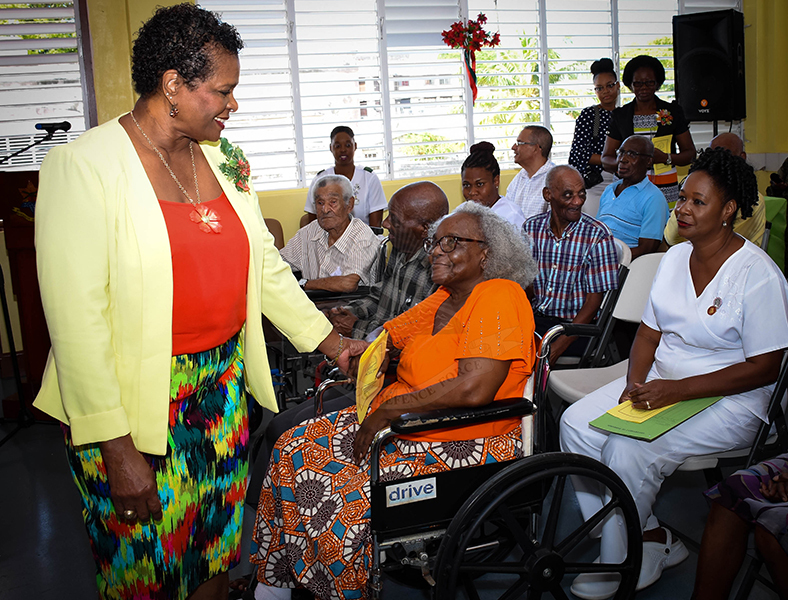 Geriatric Hospital’s Annual Christmas Party. 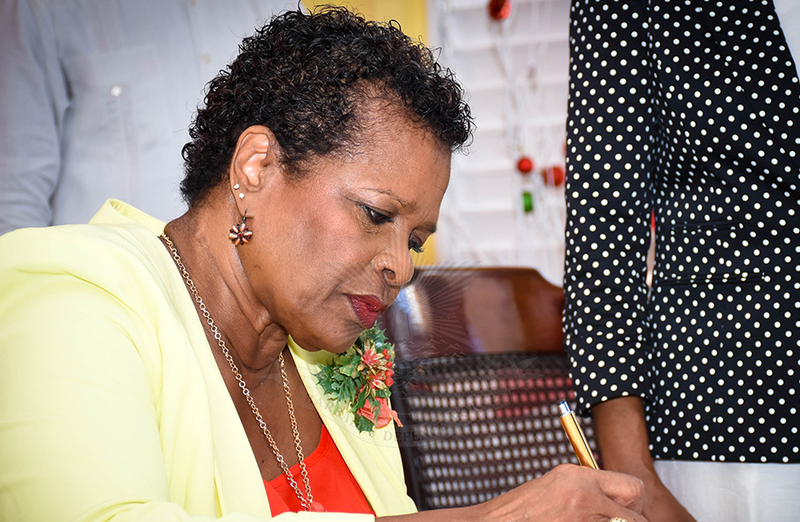 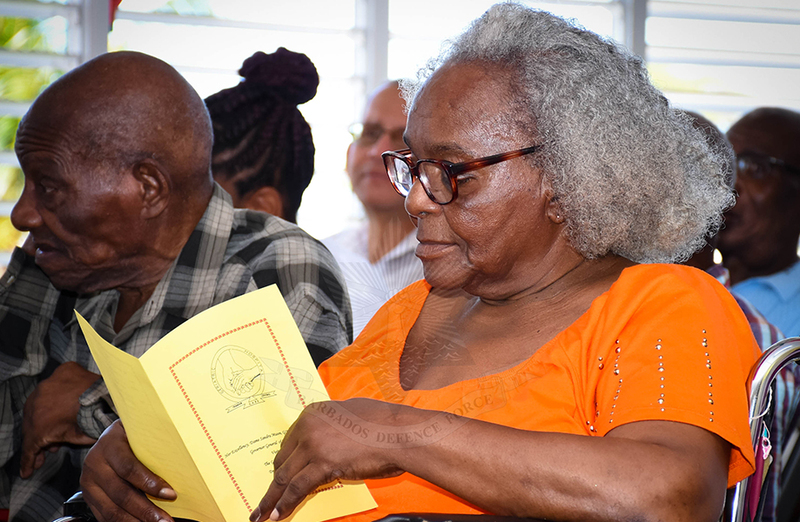 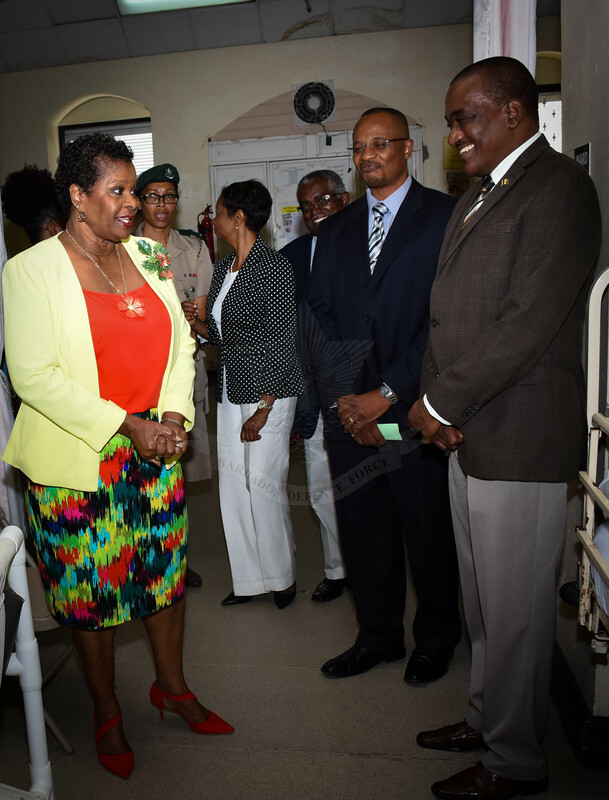 Governor General, Her Excellency Dame Sandra Mason and Minister of Health, the Honourable Jeffrey Bostic attended the Geriatric Hospital’s Annual Christmas Party. 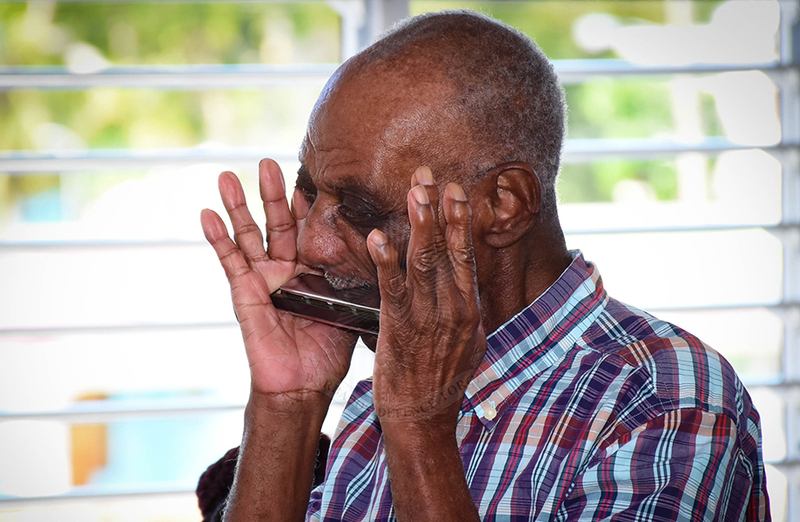 They were treated with performances of song, instrumentals and poetry by the staff and residents of the hospital. 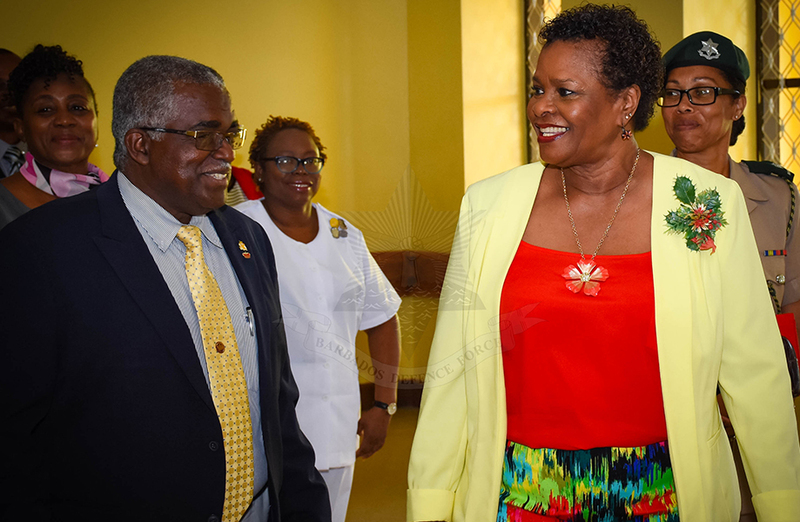 Major Lubin Maxwell, BDF Building Rehabilitation Projects Manager, engaged the visiting party to a tour of the restorative work done by the Barbados Defence Force.